Join the Cancer Survivors Park Alliance and the Upstate Cancer Network in celebrating National Cancer Survivors Day on Sunday, June 3, 2018. 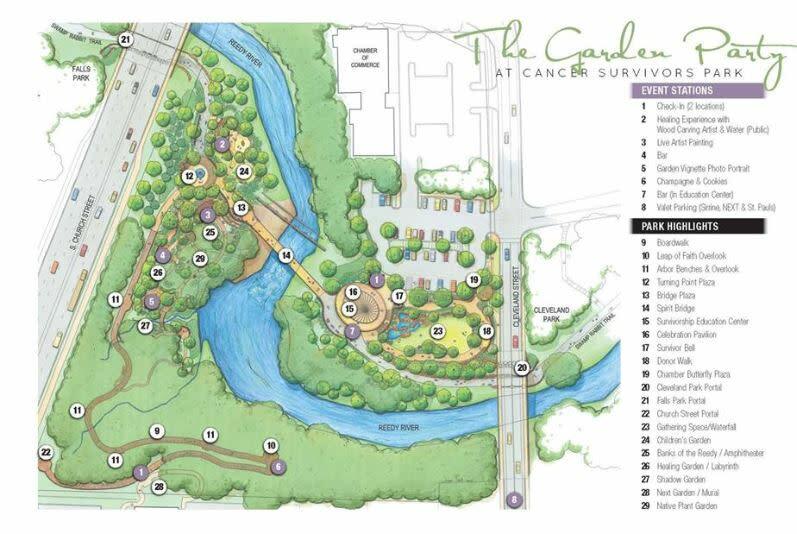 The celebration this year will be held in the newly finished Cancer Survivors Park in Downtown Greenville. A day of celebration and inspiration. Open to the community. Fun for all ages.